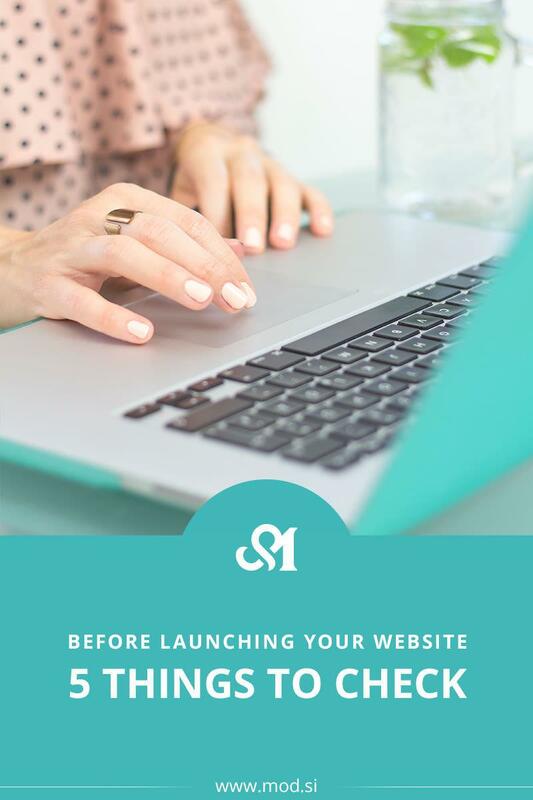 You are just before the launch of your new website! And you don’t know exactly what else to do so that everything will go smooth. Let me help you with that five task that will help you. We all been there. When you writing some text and looking at some time, you don’t see typos. If possible, let someone else check all the texts on your new website. Also, check that all texts are meaningful. If necessary, change them and prepare them to be ideal. Make sure all the links on the website work and lead to the right places. Fix dead links. Also make sure that links of Facebook, YouTube, Instagram… goes to your profile not the home page. If you don’t have or you are not active on eg YouTube, then the link doesn’t make sense – remove it. There is never too much testing – test the contact form: so that emails work as they should if you have autoresponse then make sure that it works and content is ok. When you share the link of your website on Facebook, a photo, title, and description are shown. Make sure that this is also shown for your new website. If not – fix it and don’t forget to debug. How to do this, you can check in post Share Debugger – WordPress tricks. Often happen that you try to figure out what to post on Facebook when your page is already live. 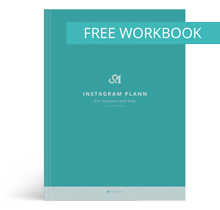 You can prepare this before – copy, images… You can make the Launch plan and also plan a launch discount… and other stuff that will encourage potential visitors to visit a new website.